A very limited amount of tickets will be available for sale at the check-in locations (Sir Duke or Fells Point Tavern) between 1pm and 4pm for $40 (Shamrock mug not included). Tickets will be sold on a first come, first served basis. 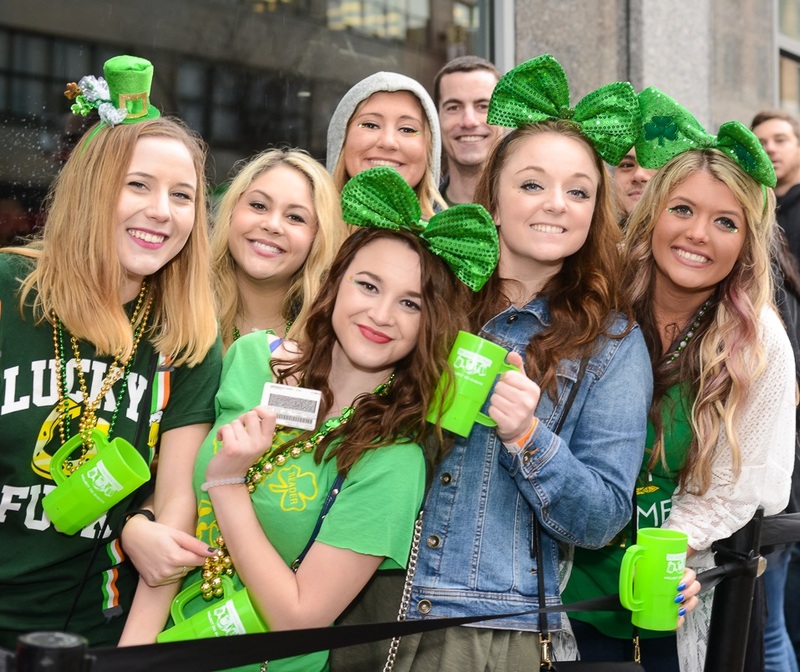 The Shamrock Crawl is a time of festive jubilation, so let your Irish cheer run free! Join thousands of fellow beer lovers in celebrating a day full of green revelry at some of Fells Point's most popular bars. What You Get: A refillable signature Shamrock mug, party favors, access to some of Fells Point's best bars, raffle entry for great prizes and free pictures of the event! Participating Bars: The Rockwell, Sir Duke, Dogwatch Tavern, Fells Point Tavern, The Greene Turtle, Alexander's Tavern, Todd Conner's, Rodos Bar, The Abbey, and more to be announced. Dress Code: Wear green or risk getting pinched by a leprechaun! Costume prizes for the most festively dressed participants. 2) I voluntarily, knowingly and freely assume all risks associated with attending the Baltimore Shamrock Bar Crawl and entering the premises, including, but not limited to, my own actions or inactions, injuries, illness and contact with others.